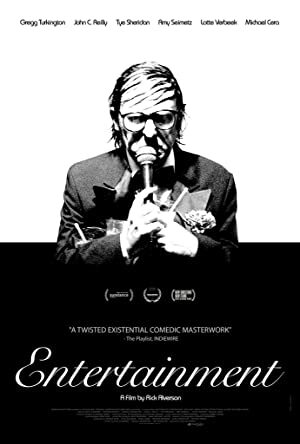 Entertainment (2015) – What's New on Netflix Canada Today! En route to meet his estranged daughter and attempting to revive his dwindling career, a broken, middle-aged comedian plays a string of dead-end shows in the Mojave desert. A washed-up comic journeys through the Mojave Desert to Los Angeles, where he dreams of making it big and reconciling with his estranged daughter. His career is as dreary as the desert he’s drifting through. But this sad-sack comic’s holding out for something better.